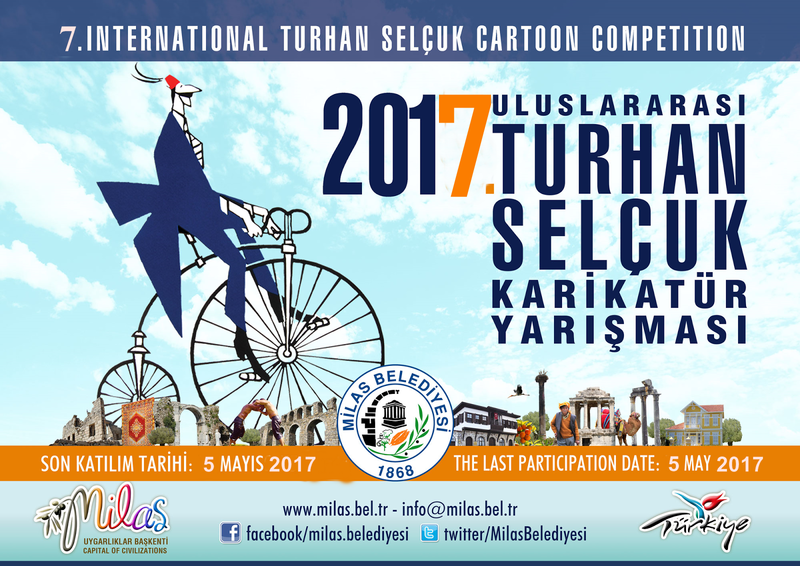 The competition is open to any cartoonist. It is acceptable to enter with cartoons that have been published previously. However, they should not have won any prize/award in any other competition. Any technique is allowed. The cartoonist can submit a maximum of 5 cartoons. 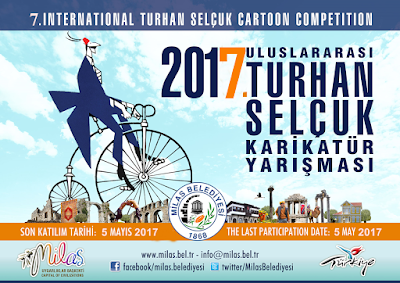 Originals or electronic versions suitable for printing in 300 dpi and jpg format..
7th International Turhan SELCUK Cartoon Competition 2017, Turkey.. 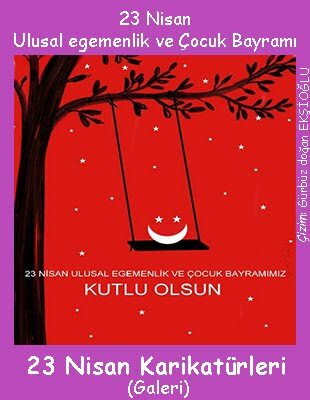 The cartoons selected by the jury will be displayed in the exhibition and will also be printed in the album..